The certificate of title to the apartment - a very important right supporting document. If so happened that you lost it - no need to despair, it can be restored. For this you need to apply to the Federal registration service (FRS),where you will be given a new one instead of lost. If you need to restore the certificate of ownership of the apartment, whose owner you are, you need to go to the territorial Department of the Federal registration service. Write a statement to restore the rights of ownership of the apartment, please indicate when and how it is evidence you have lost. Don't forget to bring your passport and the contract of sale (gift, exchange). You will also need to pay the state fee. After some time (usually it takes not more than a month) you will receive an extract from the Unified state register of rights (if certification was received after February 1, 1998), then you will be given a copy of the certificate of ownership of the apartment lost it. In duplicate fully reproduces the text of a lost original. At the top of the text is marked "lost", and below it is certified by a certifying inscription, which contains important information: reasons for and date of issue, information about the applicant, etc. In duplicate shall contain the date of issue and number of the lost document. In a situation when he lost his testimony of common ownership, then all owners need to contact their local Department of registration service statements and passports. The order of restoration is the same as in sole possession of the apartment. In case of loss or theft of the certificate of ownership of the apartment and other legal documents, you definitely need to take precautions: apply to bodies of internal Affairs and the local Department of unified registration office a statement about the loss of the document. Also come to the courts with a statement indicating the prohibition to make any transactions with your assets. Be careful, lost documents can be exploited for personal gain. 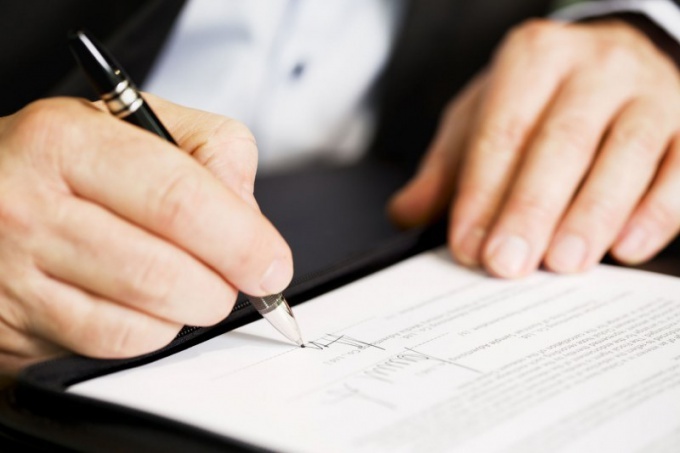 The contract of purchase andsale is a legal document confirming the purchase of an apartment. When damage or loss of the document it can be restored, having received a duplicate of FPRC, a notary or take a photocopy from the seller, who has a second instance. If you lost the contract of purchase andsale for the purchase of the apartment, but signed it in the notary office, contact the notary at the place of registration of the document. Pay fee for services. You will be given the duplicate for a short period of time. 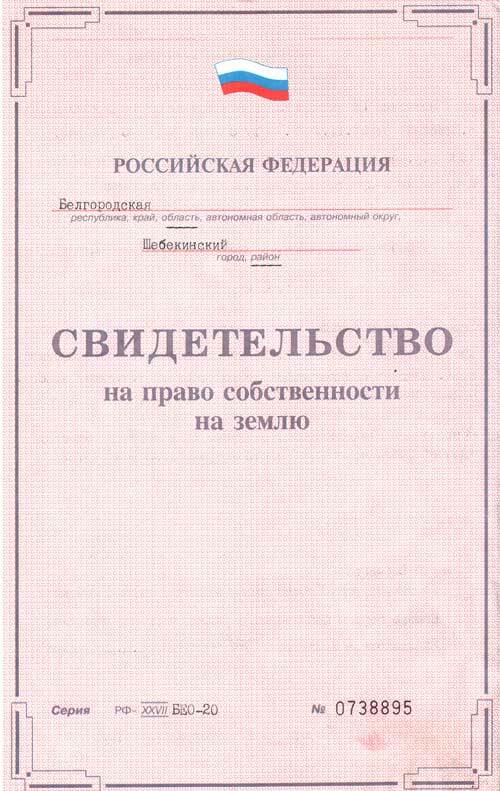 If the contract is lost, but it made the state registration of property rights, which was launched on 31 January 1998 on the basis of entered into force Federal law No. 122-F3 on the unified registration of real estate transactions, see the statement in PPRC. At the registration centre left copy of all submitted documents, under which conducted state registration of property rights. You pay state fee, you will be given a photocopy of a document stamped, FUHRT. From January 1, 1996, the making of any contract are allowed to produce in a simple written form. If you do not go to the notary and will not be issued ownership rights due to the fact that the law on unified registration came into force in two years, to restore lost or damaged the contract can only one way. Find your seller and ask him to remove his copy of the contract copy. If you track down the seller of the apartment and get a second copy of the contract to remove the copies is not possible, then you will not be able to get a duplicate of the contract of purchase andsale anywhere. In this case, documentary evidence that you are a user of the apartment, contact the BTI and write the application for issuance of the owner of the apartment. Change the owner of the apartment is always fixed at a local tax office for income tax in the name of the new owner. In the tax office you will not be able to issue a duplicate of the contract, as it is just not there, but to confirm that you are the taxpayer and the periods which you pay tax is even possible. So let us turn to the specified authority and request a certificate confirming the payment of taxes. The documentconfirming the right of ownership of privatized housing, is very important because it will be needed in all transactions conducted with the apartment sale, rent. But what if it was lost? - the money for the payment of a fee. Find the address of the Bureau of technical inventory (BTI) at the location of your apartment. This can be done via the website of the Federal BTI. To do this, go to the main page www.rosinv.ru in the section "Map of branches". You will see a map of the Russian Federation. Find your region and highlight it by clicking on it. You will be taken to the page of your regional BTI. There, find the link for your city through which you will be taken to a list of local BTI. In small and medium-sized cities it is usually one, but in large they are in each area. You will be able to call the telephone number and find out the hours of operation of the organization. Contact all owners of the apartment, if it was privatized shares. Agree with them about a convenient time for a joint visit to the BTI, as the personal presence of all the owners is necessary. Remind them that they are to be a passport. Come to the local office of BTI during working hours. Be prepared for the fact that you have to wait in line. If so, the BTI provides the opportunity to make an appointment in advance — it will save you a lot of time and nerves. When it is your turn, contact the employee and present him my problem. Write a statement for obtaining the duplicate of documents on privatization, which will need to specify the reason for the absence of the previous one: loss, destruction or theft. Pay service for the manufacture of the duplicate of the document. This can be done through the cashier BTI or through any Bank branch. The cost of the service varies from region to region. 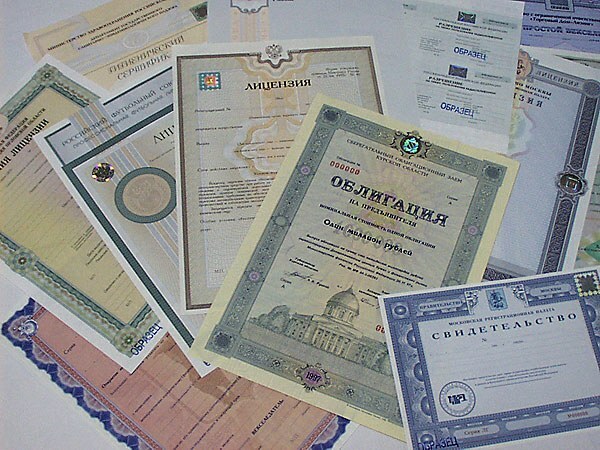 After a specified period, usually one to two weeks, get a duplicate of the document on privatization. You can do it yourself, without the presence of other owners. If you can still find the lost certificate after the duplicate is issued, do not use the old document until you consult with employees BTI like the right thing to do in this situation. At the apartment , the owner must present all necessary documents. In their case of loss or damage recovery is performed in the organization where they were received. It is necessary to apply at the place of registration, to submit the application, passport and pay the state fee for the issuance of duplicates. - photocopies of lost or damaged documents (if available). If you have lost the certificate of title or it came in a state of disrepair, contact the Federal office of the state registration of the centre at which you received this document. Complete the application, specify the reason for the loss of or damage to the certificate of ownership, present your passport, pay the state fee. After 30 days you will issue a duplicate. In case of loss or damage to the contract of purchase and sale, contact the notary office at the place of its conclusion. Pay for notary services, write a statement about the loss, please show your passport. If you have entered into a contract in writing and has not assured him of a notary, and this arrangement was allowed from January 1, 2006, to obtain a copy you can with the instance of the seller, which is stored in the second contract. Or contact FPRC where there are photocopies of all documents submitted for registration, including the contract of sale. You will be given a photocopy of the document. Lost certificate of inheritance, donation contract, you can recover in the notary's office or in PPRC. For this you need to contact one of these organizations, a statement, a passport, to present the receipt of payment for services. Based on the submitted documents, you will be given a copy, if you asked the notary, or the copy, if you asked FPRC. Lost the cadastral or technical documents on the apartment , you can recover by contacting BTI. If from the moment of registration has passed more than 5 years, you will have to call a technician and pay for his services, after which you will revise documents and give the necessary notices. The documents for the apartmentreceived under the contract of social hiring, can be restored, through the Department of housing policy that operates in each regional administration. Write a statement, present your valid passport. You will be given a copy of the contract of social hiring. A photocopy of this document you can obtain by contacting FPRC, where check all agreements executed for a term exceeding 1 year.